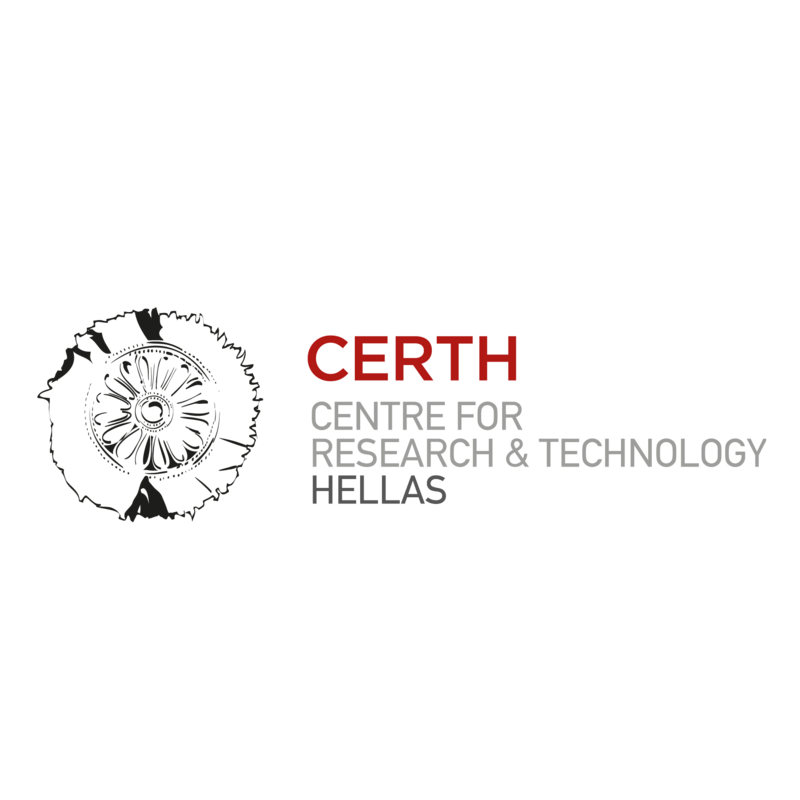 The Centre for Research and Technology-Hellas (CERTH) is the only research centre in Northern Greece and one of the largest in the country and it was founded in 2000. It is a legal entity governed by private law with non-profit status, supervised by the General Secretariat for Research and Technology (GSRT) of the Greek Ministry of Education and Religious Affairs. CERTH has important scientific and technological achievements in many areas including: Energy, Environment, Industry, Mechatronics, Information & Communication, Transportation & Sustainable Mobility, Health, Agro-biotechnology, Smart farming, Safety & Security, as well as several cross-disciplinary scientific areas. From CERTH, Information Technologies Institute (ITI) and Chemical Process and Energy Resources Institute (CPERI) will participate in order to fulfil the objectives of inteGRIDy. CERTH/ITI as a strategic partner with profound experience on pilot realisation and platforms implementation, will actively participate in the inteGRIDy Cross-Functional Platform implementation, as well as will lead the activities envisioned related with Small Scale Demonstration and Performance Monitoring at Pre-Pilot Use Cases. In more details, contribution is expected under the work assigned related to: inteGRIDy Operation Analysis Framework, the integrated Visualization Platform and services the pre-pilot use case realisation in Xanthi and mainly the Quality Assurance and Technical & Risk Management. CERTH/CPERI will develop the LCA/LCC methodology for the evaluation of the proposed environmental impact on the basis of the commercial platform SimaPro using as well custom-built functions. In addition a database relevant to the economic indicators will be added, in order to estimate the respective economic impact of the investigated case based on life cycle costing (LCC) principles. With this tool a comparison of available solutions in environmental terms will be conducted. The APROS process tool, enriched with additional by CERTH/CPERI house-built subroutines for components as those of Power to Heat is a powerful dynamic in time software enabling inter-connected modules for the dynamic simulation of a full energy system (production, distribution, consumption, and storage). With this tool, a list of proposed guidelines and storage with RES integration schemes will be examined for the two representative cases of Barcelona and Cyprus sites, thus allowing to achieve a better synergy between energy networks in similar future design plans.